Another title I am doing music for at the moment is a game called "Rotion". An ambient puzzle game that's still in development. Pre-orders are available! 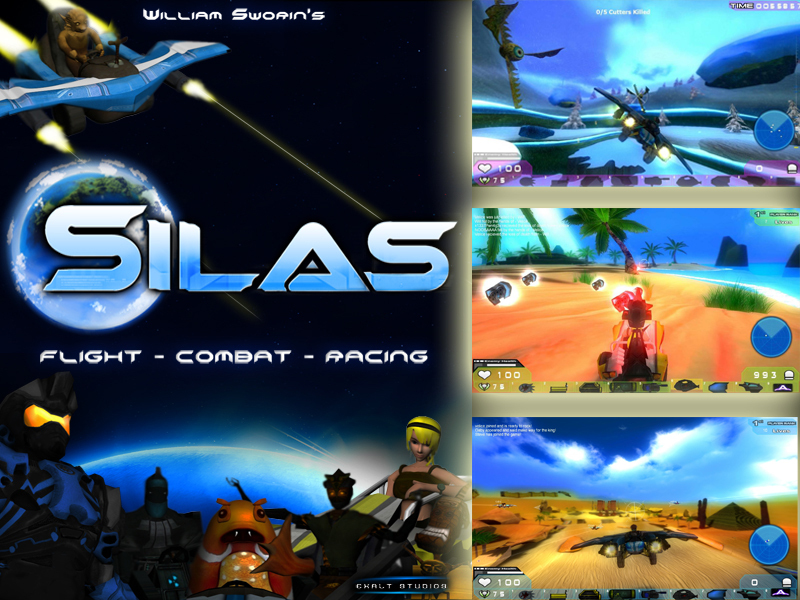 Pre-order allows you to play the alpha all the way to the final product! A demo is also available for download for the game as well! Click to download the demo and/or pre-order! 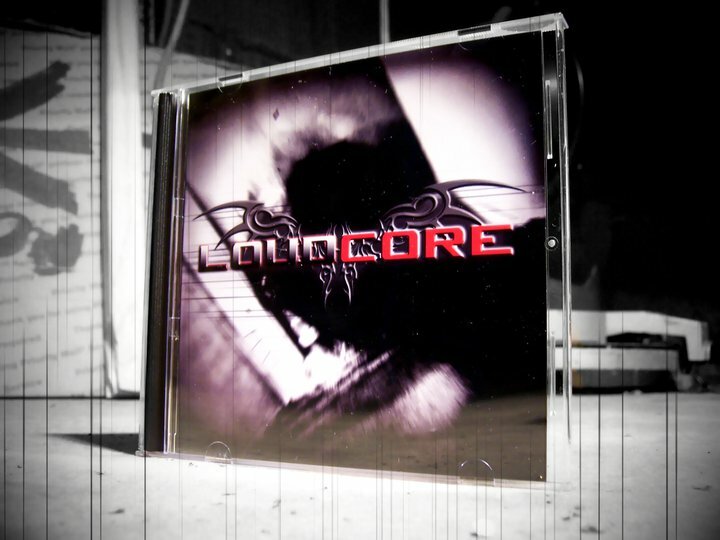 I am pleased to announce the release of a CD version of my self titled debut album "LoudCore"! The CD version includes the 16 original songs plus 2 BONUS SONGS. That's a total of 18 songs! All songs have been re-mastered in higher quality. I would also be happy to autograph your CD if requested. For more information, please visit my Discography page. I would like to thank you all for your support. It means a lot! Notice: This is not the same CD that's available on Amazon.com. Thanks so much for all of your support! !